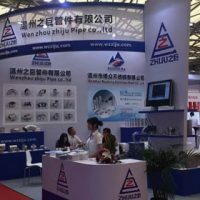 Zhejiang Zhi Ju Pipe Co., Ltd is a manufacturer specialized in producing stainless steel. The company is located in LONGWAN of Zhejiang, which is a high-tech industrial development zone. 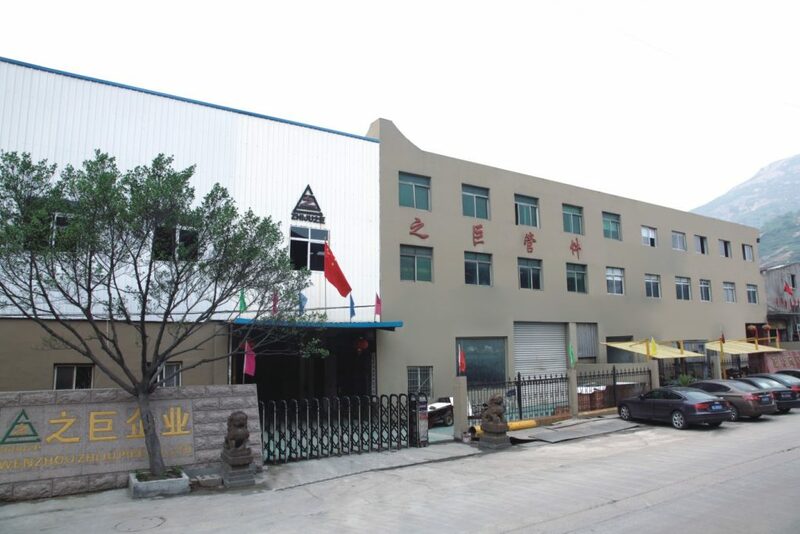 It is about 5km away from Zhejiang International Airport, about 23 km away from Zhejiang Railway station, enjoying the superior geographical location and the convenient transportation. 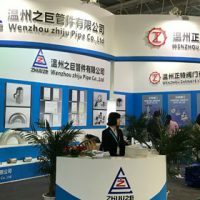 The company was established in 1991, possessing perfect equipment and advanced technology, producing such as pipe,elbows, tees, reducing pipes;stub ends;pipe caps and flange etc. 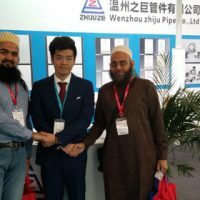 and other pipe fittings by our production team of powerful strength. 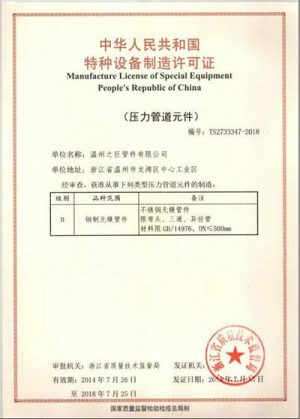 Stainless steel and other materials can be produced according to National standards.Size:1/4”-60”.Material:TP304L、TP316L、TP310、TP321、TP904L、DUPLEX31803、32750、2520.Main Standard: GBGB\JIS\DIN\GOST\ANSI.Our products have been largely exported to Europe, America, Middle East, Southeast Asia and Australia, dozens of countries and regions. 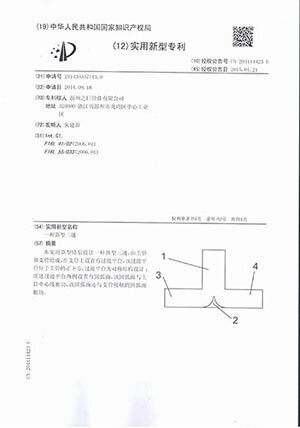 The products can be widely applied in fields of chemical industry, military-industry, medicine industry , energy industry, electricity ,shipbuilding, etc. Our Philosophy : The quality is the soul of an enterprise ! 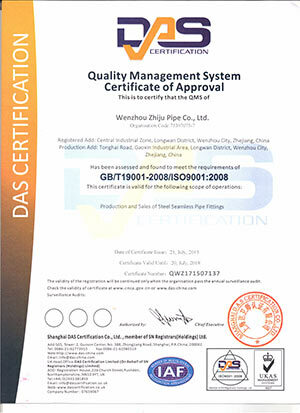 Our company upholding the “The quality is the soul of an enterprise” spirit of business,for our customers with the high quality and grade product. We sincerely look forward to working with domestic and foreign friends work together, a total exhibition great cause!